With an additional four teams entered into the competition this year there were some exciting debuts for Pakistan, European Crusaders and Great Britain and a welcome return from PNG who were absent during IC14. 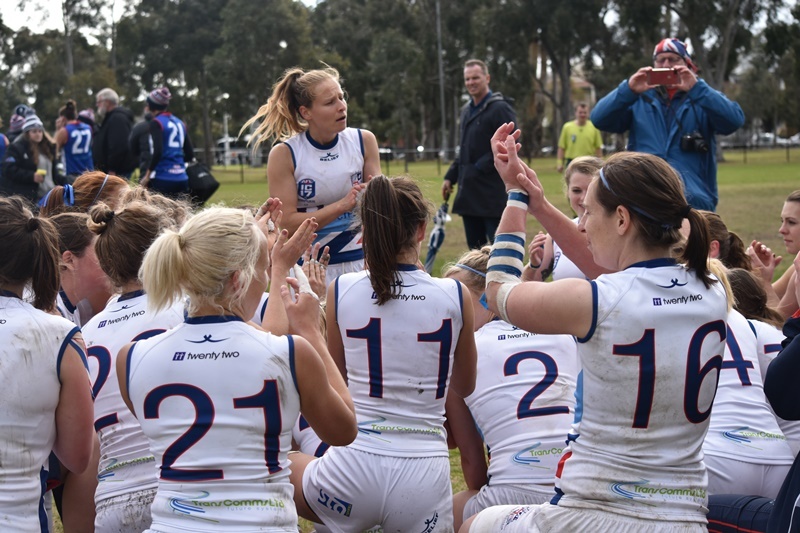 The AFL must have high hopes for IC20 of even more female teams entering using the success of AFLW as a springboard to showcase the women's game and inspire women to take part. It was incredibly motivating for the women participating to meet a number of AFLW players who came to watch games and support the teams over the fortnight. 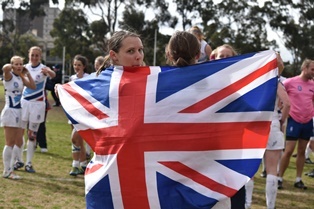 Western Bulldogs marquee player Katie Brennan opened the doors to her performance centre and welcomed the USA, Great Britain and Ireland squads who benefitted greatly from her expertise and can now use this when training in their home countries. 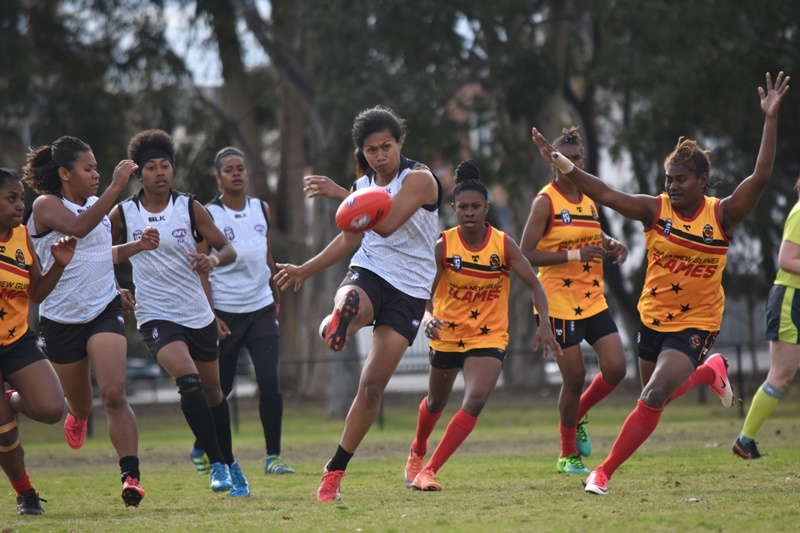 The interest shown by these ladies and the relatively smaller gap in playing standards in the women's game gives hope that the International Cup can be used as an event to cherry pick the best international talent to enhance the AFLW league. The phenomenal support lead by the PNG female squad during the grand final at the MCG must have left the Kiwis wondering if this gave their opponents the edge in that game. There certainly is huge merit in the team spirit and passion provided by doubling your squad when your country is competing so far away from home. Pakistan and PNG fought valiantly but the their lack of playing experience was evident. One thing is for sure, these women are hooked on the sport and will be back stronger in three years. 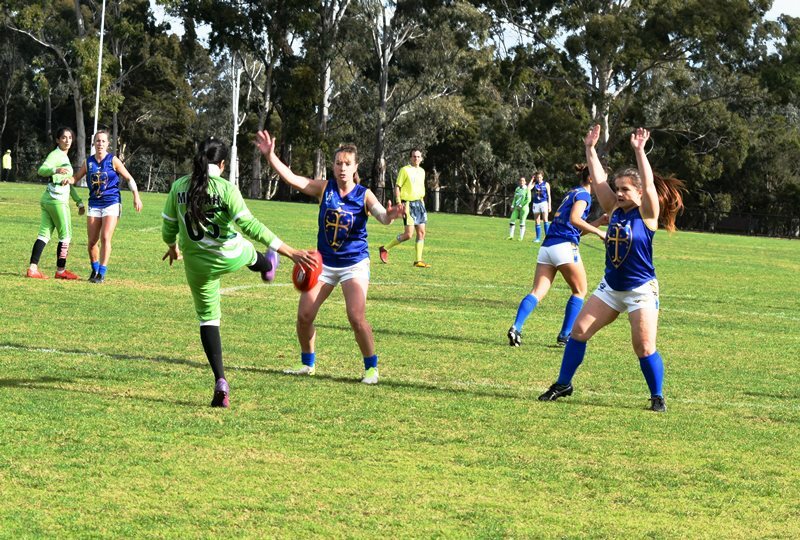 The European Crusaders team allowed many European women to experience the tournament for the first time and with the support of AFL Europe this will hopefully be the groundwork to an additional European nation entering a women's team in three years time. Fiji came and did what Fiji do best, they played hard and physical and they played with passion. Their gift for shutting teams down lead to some close results against the higher placing teams but their goal kicking must improve for the team to turn possession and territory into score line results. USA will be disappointed to drop a place in the world rankings and will have some work to do over the next three years to break back into the top 4. Katie Klatt's experience playing at Melbourne University in the VFL made her a standout in the squad. Great Britain's first entry to the tournament threw a cat amongst the pigeons with most nations unsure what to expect. Many were surprised with the ferocity the traditionally 'reserved' nation played with. With the significant growth of the 18 a side London League which now boasts 2 women's tiers in a 12 week competition one would expect that Great Britain will be a team to watch out for in the next IC. Canada are another team to have benefitted greatly from having women playing in the VFL and Collingwood draftee Kendra Heil's input into the squad has also buoyed the team. They can take consolation in that their loss to Ireland in the grand final was a very close affair with the pendulum of victory swinging throughout the game. The luck of the Irish some might say but during the last two weeks they really have managed to produce the goods to get themselves out of trouble in the final quarter of both the semi final and the grand final. With the most Australian based players the Irish squad has strength, depth and experience. The challenge faced by all countries now is how to build on the successes of 2017 and provide opportunities for players to compete in the 18 a side version of the game in international fixtures to avoid the common 2 year quiet spell frequently seen post-IC.